Singaporean electronic retailer Challenger Technologies has received a take-private offer from Digileap Capital, a partnership between the founding Loo family and Dymon Asia Private Equity. The private equity firm-backed group has made a cash exit offer for all of its shares at S$0.56 per share ($0.42 per share). Based on the total shares outstanding as of December 31, 2018 at 345,207,961, the S$0.56 offer values the firm at around S$193.32 million ($143 million). 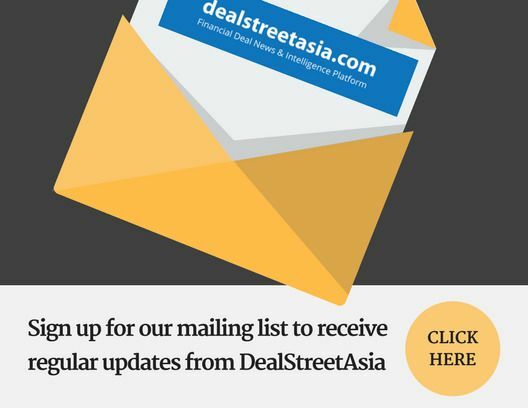 According to a statement, Dymon Asia Private Equity has made the offer via its second Southeast Asian fund. Dymon Asia PE Fund II has commitments of $450 million and invests in small and medium-sized companies across Southeast Asia. The delisting process is conditional on SGX’s approval and a delisting resolution to be passed at an extraordinary general meeting of Challenger. The undertaking shareholders, which includes Ng Leong Hai and four members of the Loo family(Loo Leong Thye, Ong Sock Hwee, Loo Pei Fen and Loo Wei Kiat) have provided undertakings to vote in favour of the delisting resolution. They currently hold approximately 78.64 per cent of the total number of issued shares. The statement states that the exit offer price is a 15.1 per cent premium over the volume-weighted average price of 48.7 Singapore cents for the 12 months up to and including the last full market day. It also represents a 110.1 per cent premium to the net tangible asset value of Challenger as of 31 December 2018. Challenger added the delisting will eliminate costs of compliance with the listing rules and regulations, allowing it to focus its resources on business operations. Challenger has also been facing weak retail sentiment and industry disruption requiring it implement changes to its business. DBS Bank is the financial adviser to the offeror for the delisting and the exit offer.